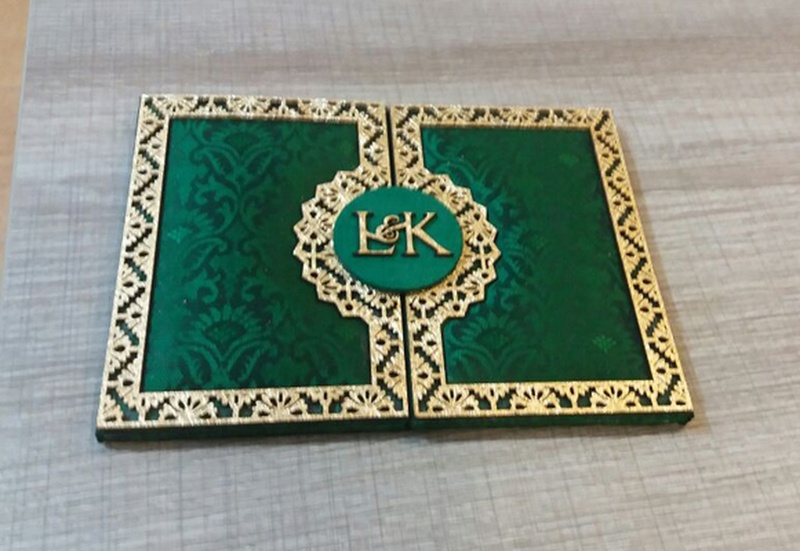 MJ Invitation and packaging is a Noida based company that lends a unique expression to the art of inviting which has traditionally been a brick and mortar business. 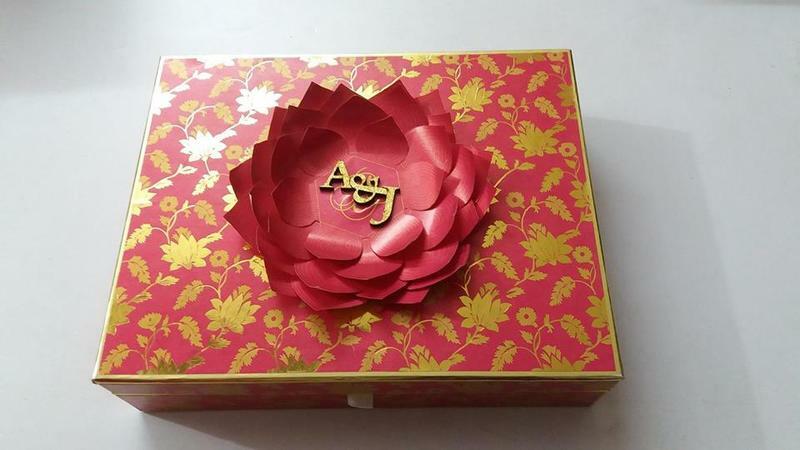 At MJ Invitation and Packaging, technology joins hands with creativity, to deliver incredibly artful invitations at your doorstep and make your shopping experience delightful. You will find a large collection of designer cards in different colors, patterns, styles and sizes to suit almost every preference in traditional and modern designs. Their invitations cater to all traditions and cultures. Each invitation box, each folio, each favor box, is handmade and designed to suit your very own specifications, reflecting your personality and lifestyle. Royal silk brocade, lace and sparkling crystals - there are no limits to fine embellishments. 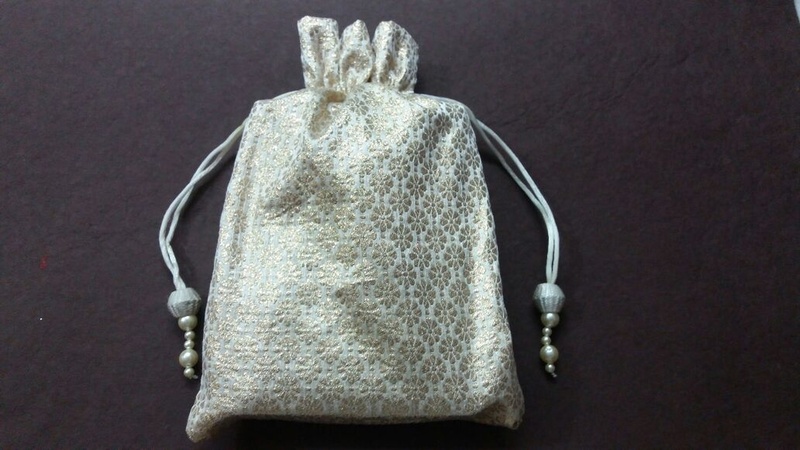 They also offer add-on items like carry bags, potli bags and other return gifts that can be offered to guests for their blissful presence on your big day. MJ Invitation is a invitation card based out of Noida Sector 6, Delhi . MJ Invitation's telephone number is 76-66-77-88-99, MJ Invitation website address is http://www.mjinvitation.in, Facebook page is MJ Invitation and address is A -24, 1ST Floor, Sector 7, Noida. In terms of pricing MJ Invitation offers various packages starting at Rs 5000/-. There are 1 albums here at Weddingz -- suggest you have a look. Call weddingz.in to book MJ Invitation at guaranteed prices and with peace of mind.